It has been a dream start to the head-coaching career of Victor Garcia on the bench of Herbalife Gran Canaria. The 38-year-old, the youngest man on a Turkish Airlines EuroLeague bench this season, has guided Gran Canaria to victories in each of his first two games since replacing Salva Maldonado. 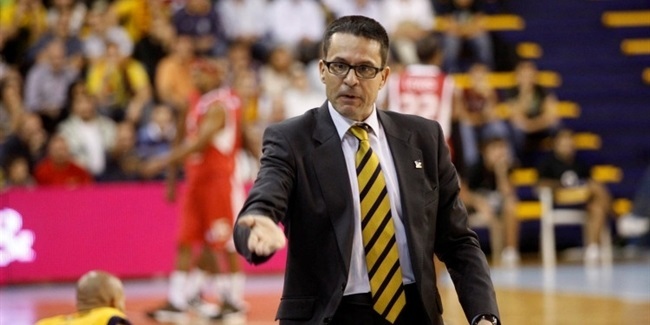 Garcia, who had been an assistant with the club since 2010, served as an interim head coach last week when Gran Canaria shocked AX Armani Exchange Olimpia Milan on the road. Early this week, the club confirmed Garcia as head coach for the rest of the season. As such, the Canary Islands native had his official premier on Friday in front of a home crowd that he knows well. "I was only thinking about the game, and thing we must do, but people were really kind with me for this being my first home game," Garcia commented after his team walloped visiting Buducnost VOLI Podgorica on Friday. It was some performance from Garcia's men. Gran Canaria especially impressed in the first half, scoring 56 points and leading by 22 points at halftime. In the first 20 minutes, the team dished 16 assists to only 1 turnover. When all was said and done, Gran Canaria established its own EuroLeague club records by scoring 95 points, dishing 26 assists and accumulating a performance index rating of 119. The fourth quarter, when Buducnost cut a 20-point deficit to only 6, proved that not everything is perfect in Gran Canaria, nonetheless this new coach now has his team just one victory behind sixth place in the standings. "The only thing we need to improve is to focus all 40 minutes," Garcia said after, "because we are building the team we want to be." Herbalife Gran Canaria has brought back Pedro Martinez for a third time to be the rookie Turkish Airlines EuroLeague club's third head coach this season. 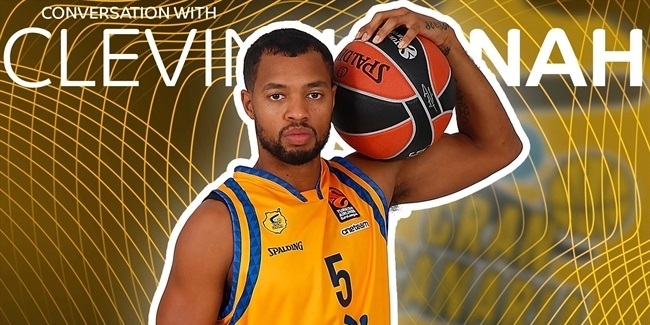 After playing for 10 clubs in six countries over nine seasons, Herbalife Gran Canaria guard Clevin Hannah has come to enjoy seeing more of the world thanks to basketball. 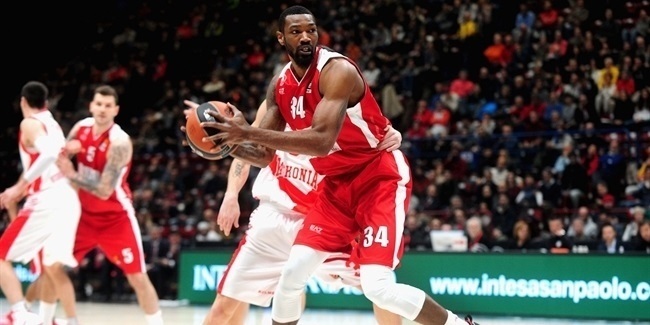 Herbalife Gran Canaria continued reinforcing after injuries with the addition of big man Cory Jefferson on Friday until the end of the season.